In this video tutorial we will show you how to delete lightroom watermark. 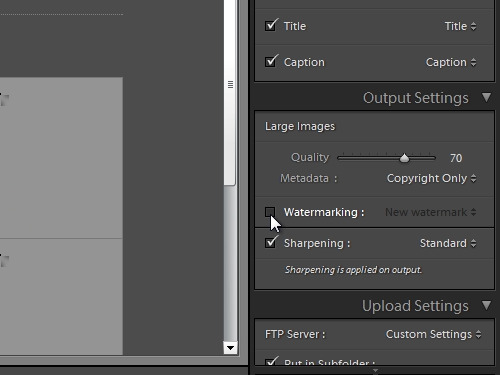 In order to delete a watermark in lightroom, open the program. Go to the “Web” tab. Uncheck “Watermarking”. Then go to the “Print” tab. Uncheck “watermarking”. And finally, go to the “Slideshow” tab. Uncheck “Watermarking”. Now all the watermarks are disabled.